In recent years, Australian real estate has become a hot investment for Chinese high-net-worth individuals. 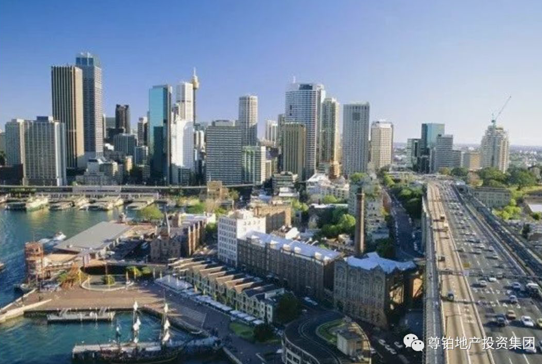 However, there are certain differences between China and Australia in terms of social economy, which brings huge differences between China and Australia’s real estate market. For investors who are concerned about Australia, Keep abreast of the differences between the two countries in the real estate market and real estate policies, in order to avoid risks and achieve satisfactory returns. 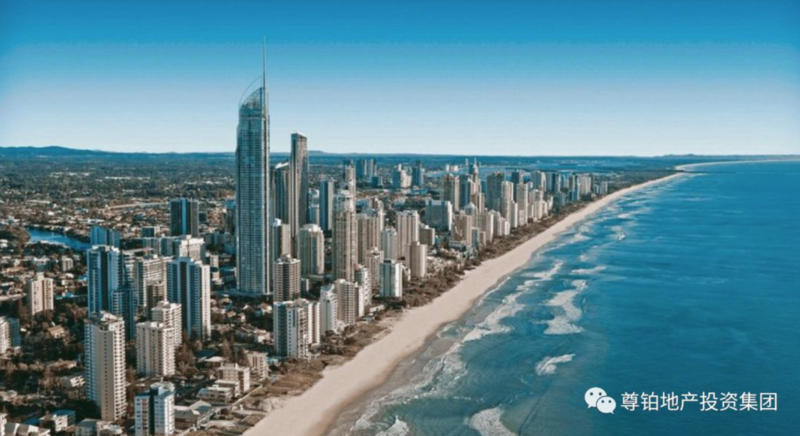 Then, let’s take a look at the difference between real estate investment between China and Australia and lay a solid foundation for investing in Australia. 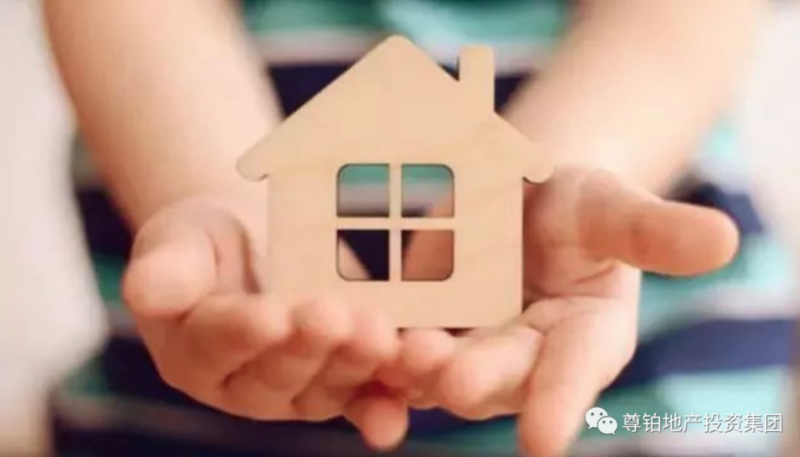 China: The property rights of houses in general residential buildings are seventy years of use rights and do not include ownership (see the China Land Administration Law for details). Australia: Australia has an economic basis for private ownership of property. The law requires owners to have permanent land ownership rather than lease rights. “Permanent property rights” means that the owner can always enjoy the ownership of the land. Generally, 30% of the payment is required when signing the purchase contract, and the down payment is paid directly to the developer. Once the developer has problems, the buyer’s funds are difficult to guarantee. Australia: Australian owners only need to pay 10% of the payment when signing the contract, and the down payment is managed by a lawyer to a third party trust company account, and the interest belongs to the buyer or the buyer and the developer. Once the developer has a problem, the funds will be refunded by the trust company. 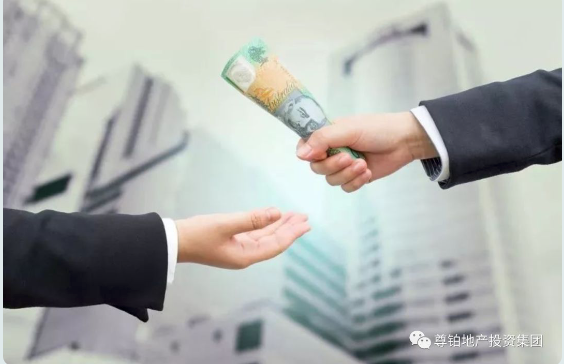 China: Chinese real estate buyers started to pay interest-bearing repayments immediately after signing the purchase contract. Buyers are under a lot of pressure to repay their loans, and cash flow pressure is tight. Many times, buyers have to pay interest before they get their existing homes. To the bank. Australia: Australian buyers usually only need to pay a 10% deposit after signing a contract. The repayment is only started after the current home delivery, and within a fixed period (loan of 30 years), the interest can only be paid back, and the repayment pressure is small. The investor can choose to only pay interest (the rent of the tenant to pay interest). In addition, buyers can also apply to the bank for a hedge account. The owner can deposit the money into the hedge account and the bank will periodically transfer funds from the hedge account. And the owner can also withdraw money from the hedge account at any time. China: Buying a house generally goes to the real estate exchange, and no professional lawyer is involved. If investors don’t understand the details of the contract, things that fall into traps and disputes often occur in the future. Australia: In contrast, in Australia, both buyers and sellers must hire a professional transfer manager or lawyer to handle related legal matters. Through the control of professionals, the interests of investors can be protected and the investment risks are reduced. Investors in Australia are not only buying houses, but also rest assured and at ease. China: The amount of tax refund through investment housing is very low. Australia: Partial income tax (deductible tax credit for purchase of Australian property) can be deducted through depreciation or other intangible and tangible expenses. China: There is no concession for the first time to buy a house, and the deed tax is doubled for the luxury house. The property is fully levied with business tax within two years. Australia: Australia’s local residents or permanent residents first-time home government subsidy of 10,000 Australian dollars (price less than 750,000 Australian dollars can apply), exempt from 40% off house purchase stamp duty and part of the loan stamp duty. China: The real estate area includes the pooled area of the public area such as stairs, not the effective physical area within the property. Australia: The internal area of an Australian property is the physical physical area and there is no pooled area. So the size of an Australian house is actually larger than the equivalent of a Chinese property. In addition, Australian real estate only has an overall selling price, and Chinese real estate is sold at a price per square meter. China: According to the 2016 Global Property Guide data, the rental returns in China’s four first-tier cities are surprisingly low, and the rental returns in first-tier cities are all below 3%, with rental returns in Beijing, Shanghai and Shenzhen being lower. 2%, the highest Guangzhou is only 2.55%. Australia: Property rents are collected on a weekly basis. Weekly rents are usually one-thousandth of the room rate. Specifically, a $600,000 property has a weekly rent of about $600/week and an annual rent of $31,200. The rental returns in Australia’s capital cities are generally between 4% and 6%. China: China’s urban housing vacancy rate report in 2014 showed that the vacancy rate of the urban residential market in China reached 22.4%, and the vacancy rates in Shanghai and Beijing were 18.5% and 19.5% respectively. It may be higher now. Australia: According to the Australian Real Estate Information website Domain Group’s January 2017 statistics, Australia’s major capital cities have rental vacancy rates below 3%, and Sydney’s average vacancy rate is around 2%. First of all, Australia is a country that is completely independent and completely independent. It ranks sixth in the world in terms of land area and ranks third among the most suitable countries for human habitation in the world, second only to Norway and Sweden. Secondly, Australia has a beautiful ecological environment and rich products. Every year, a large number of resources are exported to countries around the world, such as: lead, aluminum, carbon, mineral sand, meat, dairy products, etc. Finally, the Australian currency expansion rate is lower than the large investment bubble in domestic cities, and the Australian housing market is more stable.